In order to treat an addiction, it is essential to understand the effects that various illicit substances have on the brain, and thus have a better sense of the forces at play during withdrawal. And, with each new discovery about the neurological impact of drug abuse, medical researchers, physicians and intervention specialists can further hone their treatment methods to address this issue. According to the web-based scientific news outlet ScienceDaily, neuroscientists from the Michigan State University (MSU) recently discovered a new cognitive occurrence caused by cocaine, and have expressed the hope that their findings may eventually be used to enhance the treatment of addicts. The source states that long-term use of cocaine causes the brain to ramp up production of two specific proteins that essentially feed off of each other and increase the displayed signs of addiction. By blocking this production, though, the researchers found that they could counter the effects of cocaine on the brain. "At every level that we study, interrupting this loop disrupts the process that seems to occur with long-term exposure to drugs," said MSU neuroscientist A.J. Robison. The researchers used an animal model to demonstrate this effect, but told the news outlet that the same molecular response takes place in the human brain as well. As such, this discovery may have an impact on the treatment of cocaine addiction. If someone you love has developed an addiction to narcotics, it's understandable to feel overwhelmed and unsure of how you can help. 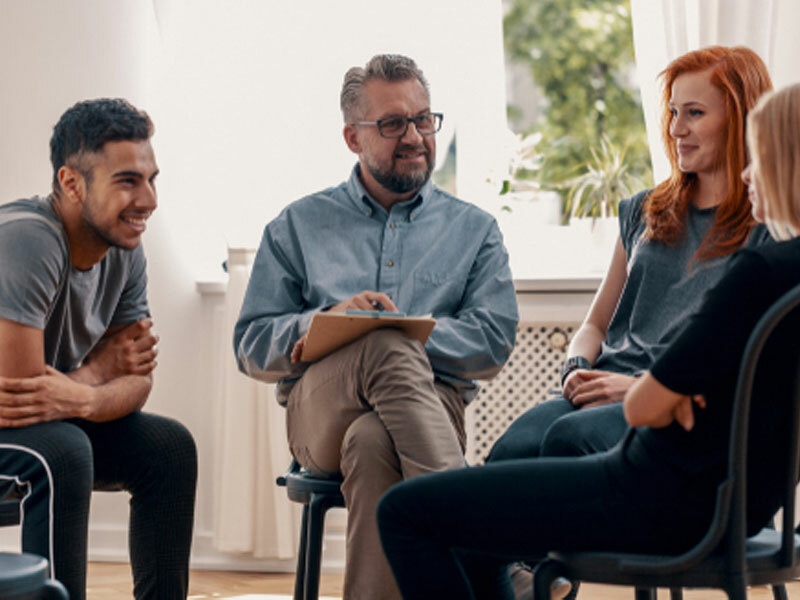 At Intervention Services, our professional interventionists can assist you by holding a drug abuse intervention to confront your friend or family member's abuse head-on and get them the treatment they need.